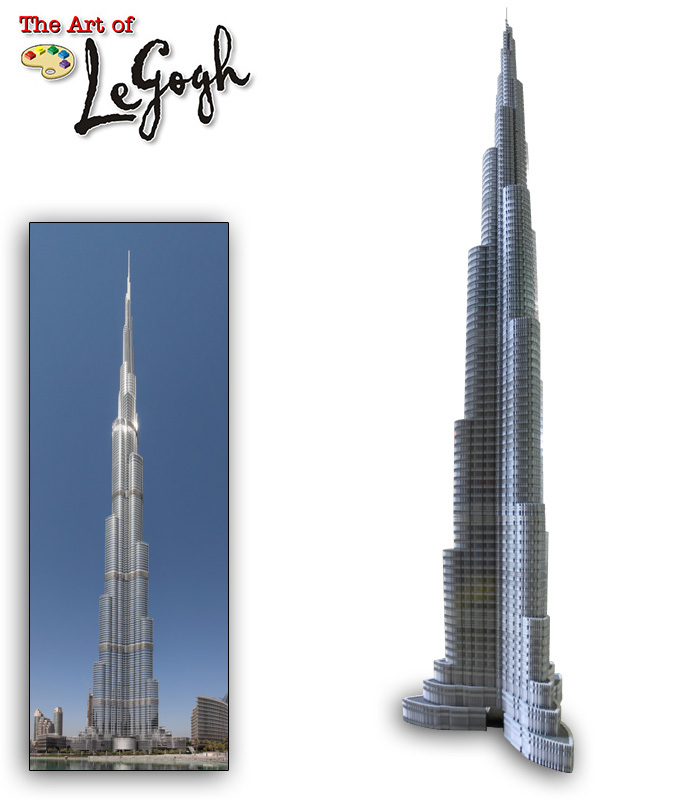 This is an 18-foot-tall version of the Burj Khalifa. I got to personally deliver it to Dubai. Cool. I designed it while working as a Model Designer at LEGOLAND California. © 2003-2019 Jonathan Eric Hunter DBA The Art of LeGogh. LEGO®, the minifigure, and the brick configuration are property of The LEGO Group of Companies, which does not sponsor, own, or endorse this site.